Tired of spending days, hours, maybe weeks mixing a song, but you’re still not able to create a Clear, Punchy, Well Balanced mix? I bet you’re like most aspiring mix engineers out there, constantly searching the web for tutorials on EQ, Compression, Effects and so on. That’s great! The internet has changed the game for us. We can literally find anything we want. There is one problem though. There are few complete tutorials out there. You need to be able to take all those tips and tricks, and complete a solid mix. It’s pointless unless you know how it all ties together. Thats why I created Mixing With Confidence. I want to provide you with the knowledge you need in order to crank out professional sounding mixes. I want to be your coach. A mentor I should say. It’s hard to find the proper one on one training inside a large studio these days. The oppurtunities are getting fewer and fewer. That’s where I come in. I will be your coach. It’s a new era in music production. Home studios are becoming the norm. Most musicians need to have a DIY mentality in order to succeed and be heard. Even if you’re not trying to be the musician but more of the engineer, you still need a coach. Let me show you the skills I’ve learned from my mentors, who learned from their mentors. These are PROVEN mixing techniques that WORK. I know what it’s like working your tail off to get better, but only seeing mediocre amateur results. You can’t get your mix to sit just right. You get lost in your own self doubt. 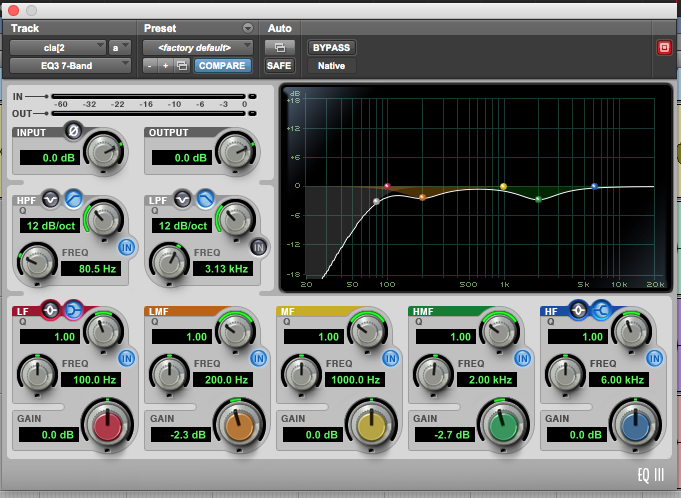 You know you need to use EQ, Compression, Effects. But How? When? Where? What settings? Why? I answer all these questions inside Mixing With Confidence. Knowledge truly is power. Once you complete this course you will feel confident when you open your next mix. You will feel powerful knowing the steps you need to take, and the direction you need to go. I don’t just turn knobs and say copy me. I explain WHY I’m doing the EQ moves. 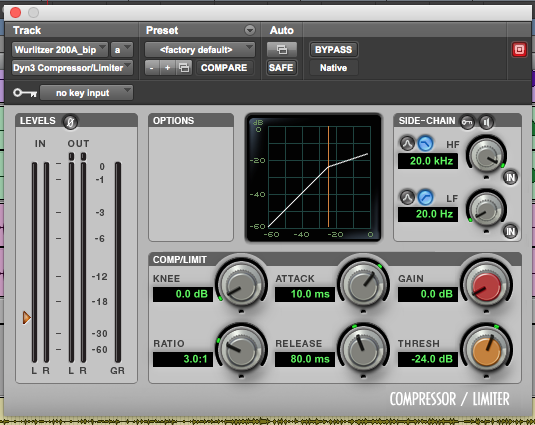 I’ll teach you WHY I use compression the way I do. I’ll teach you the reasons behind my decisions. I’ll show you how I use effects like reverb and delays to add space and depth. Plus many more effects. My name is Scott Wiggins. I’m a touring recording artist, singer/songwriter, producer, recording/mix engineer, and music lover. 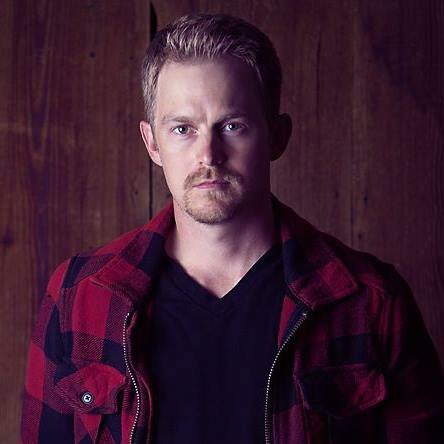 I’ve written and recorded multiple songs which have made it into the top Ten on the TX Music Charts. I also am the founder of The Recording Solution, a website dedicated to helping DIY musicians just like you make better music from their home studios. I have over 15 years experience creating, and sharing music with the world. I’ve had the privilege of recording my music with grammy nominated engineers, and also mentoring under award winning engineers on platforms similar to this. I know most of you have not had the privilege to learn from music professionals and professional audio engineers like I have. I’ve learned a lot over the years and I would like to share my knowledge with you. I’m constantly learning, therefore I will be constantly sharing. It’s a life long journey. I want to start you on your journey the correct way, with the proper training. 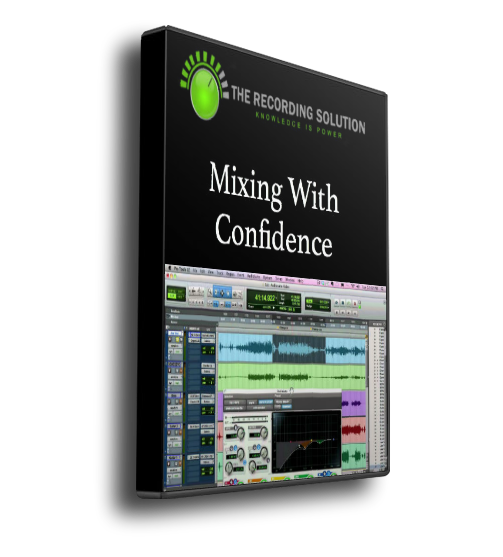 Grab Mixing With Confidence and rest assured you will succeed on creating better mixes. Practice what you learn on the EXACT same song I use to teach on inside Mixing With Confidence. The song was recorded inside a home studio in Austin TX by very talented musicians. The only way to get better at mixing is by practicing. I want to hook you up with some good material to practice on. You can also use this song to start your mix portfolio. 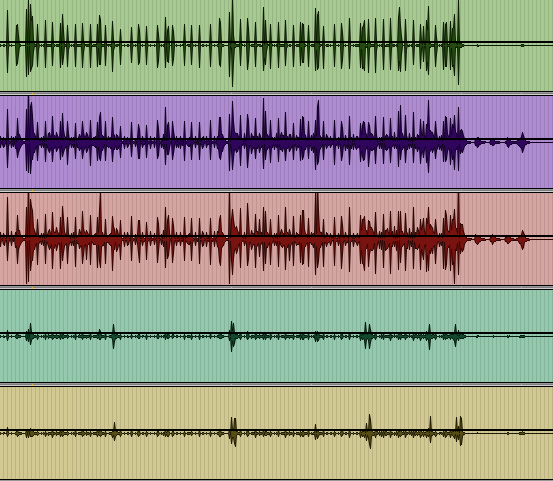 You can download the audio files, and they will line up perfectly with any DAW of your choice. Just Import them into your DAW, and start mixing! I put together a cheat sheet you can download and use on every mix. It outlines the steps I cover inside Mixing With Confidence. Hang it on your wall, or save it on your computer for an easy access refresher if you get lost. Having a path like this helped me a TON when I first started. It’s yours when you get Mixing With Confidence. You get both of these bonuses for FREE! You’re sitting down to mix your next song KNOWING you have a plan. Confident that when you are finished, you will be able to listen to your song in your car, in your headphones, on your phone, and have it sound GREAT in all real world environments. No more spending hours tweaking a song in your homes studio, and then being crushed when you take it to your car. No more getting frustrated with why “it just doesn’t sound right”. No more being embarrassed to show your friends, family, or share it with the world. You will Know the exact path you need to take in order to succeed and crank out a professionally competitive mix. Audio files to download, practice your new skills on, and start building your mix portfolio. Do you want CLEAR, PUNCHY, WELL BALANCED MIXES? – Learn how I approach EQ using the “mom” rule. – Learn advanced compression techniques. – Learn how I approach effects like reverb and delay. Do you want your mixes to compete with the pros? – After learning these techniques, and practicing, there is no reason your mixes can’t compete on a professional level. Do you want to save TIME and MONEY while learning the skills you need? That’s EXACTLY what will happen! – You’ll shave off months, if not years of trial and error. 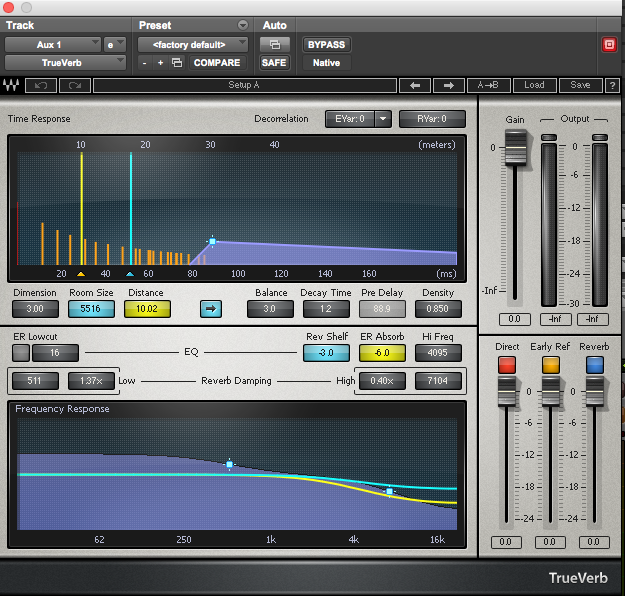 – I show you how to mix using STOCK plugins. No reason to spend more money on tools you DON’T need. Will What I've Learned Work On Any DAW? Will what I've Learned Work For All Genres Of Music? Yes. 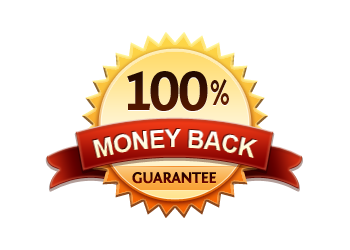 I offer a 60 day money back guarantee. Will My Mixes Really Sound Professional? If you are not completely satisfied after purchasing and implementing the techniques you learn inside Mixing With Confidence, simply email within 60 days from your purchase date and I will refund your money completely. I can promise you, that if you use these techniques you learn inside this course, you WILL create better mixes. You will have a finished result that you can finally be proud of, and a system to use on every mix from here on out. That said, I stand by my products, and if you do the work, put the strategies into place, but still feel like you haven’t gained anything beneficial from Mixing With Confidence, email me and I will refund your purchase. There comes a time that you need to realize that if you want something to change, YOU have to change. If you are not seeing the results you want, then it’s time to change your approach. No new piece of gear is going to make your mixes sound better. You could invest hundreds if not thousands of dollars on new gear to only be met with the same amateur results if you don’t know how to use it properly. The concepts and techniques I teach inside Mixing With Confidence can be used on any genre of music, in any DAW of your choice, with any EQ, Compression, or effects plugins. You need to invest in the proper training in order to see the results you are looking for. I want you to be successful. I don’t want you to give up because you’ve been let down so many times with all your previous efforts. Save yourself a lot of time and money and invest in yourself. Invest in Mixing With Confidence. You and your mixes will be thankful.